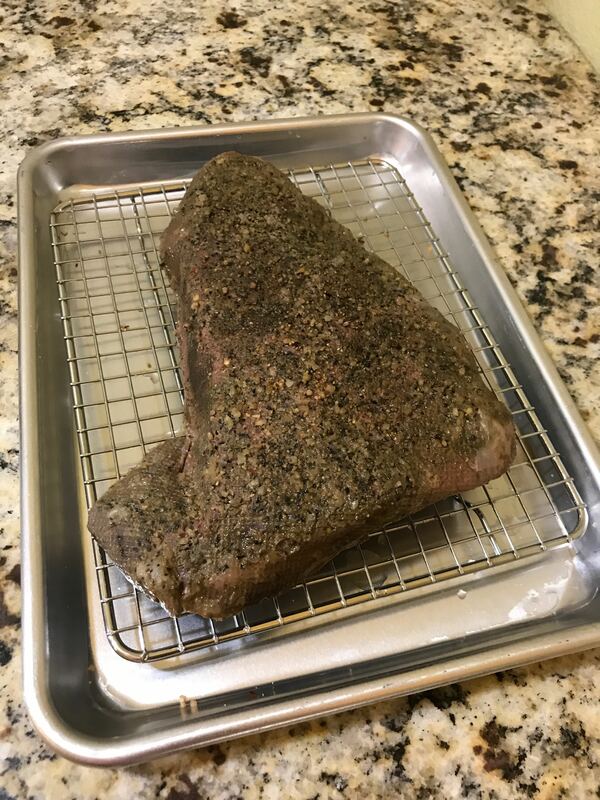 London broil, typically a cut made from more expensive flank steak can be whipped up with a totally tender result with a much cheaper cut: top round! 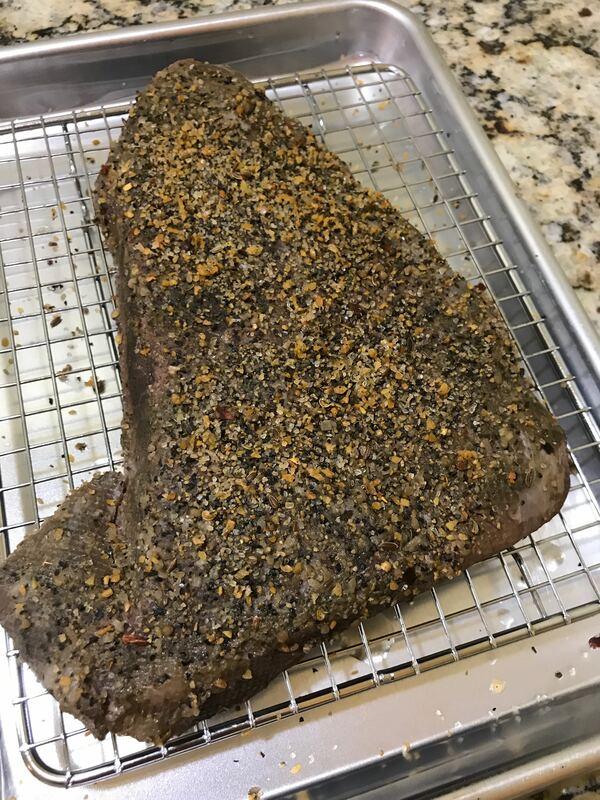 One of the cheapest beef cuts at the grocer, a 12 to 24 hour dip renders this tough cut as tender as ever. 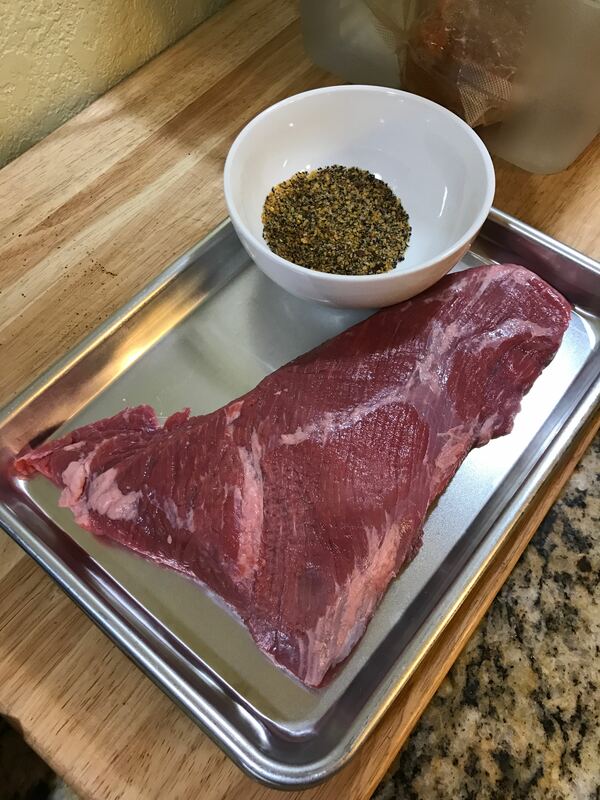 Combine salt, pepper, and garlic and season steak on both side. 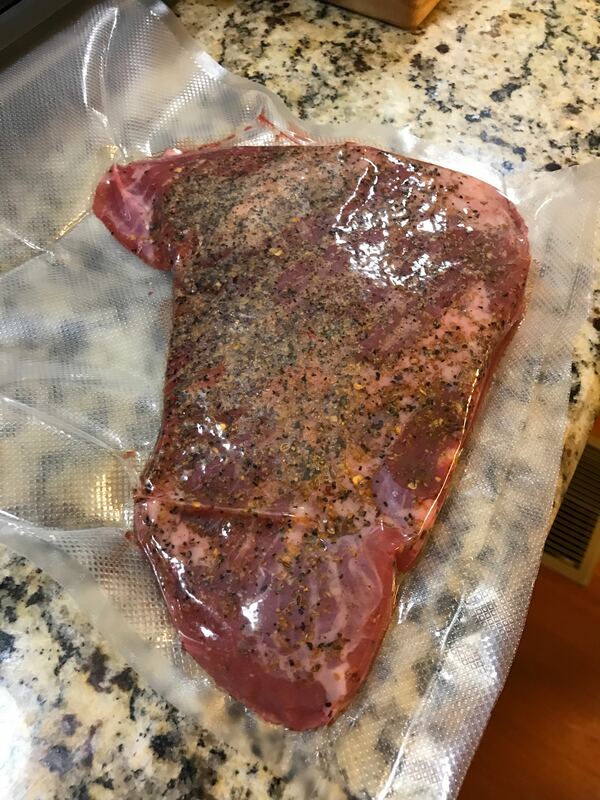 Place steak in vacuum bag or resealable ziplock bag. 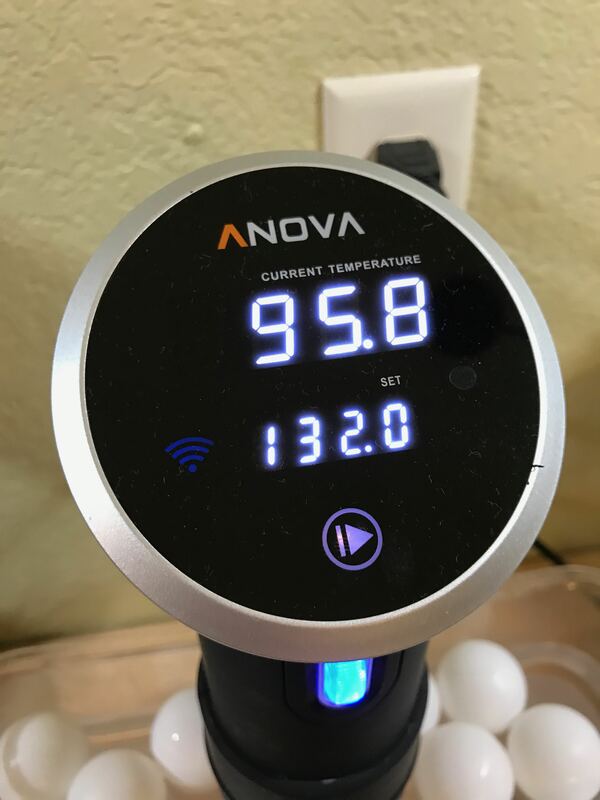 Place in water bath and cook for 12 hours, up to 24 hours if needed. 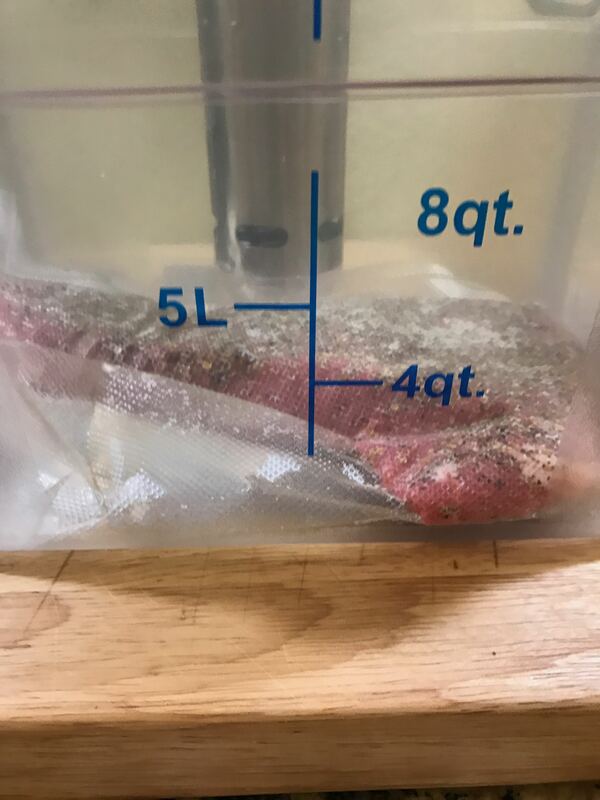 Remove steak from water bath. Prepare cast-iron or heavy bottomed pan over high heat, add oil. 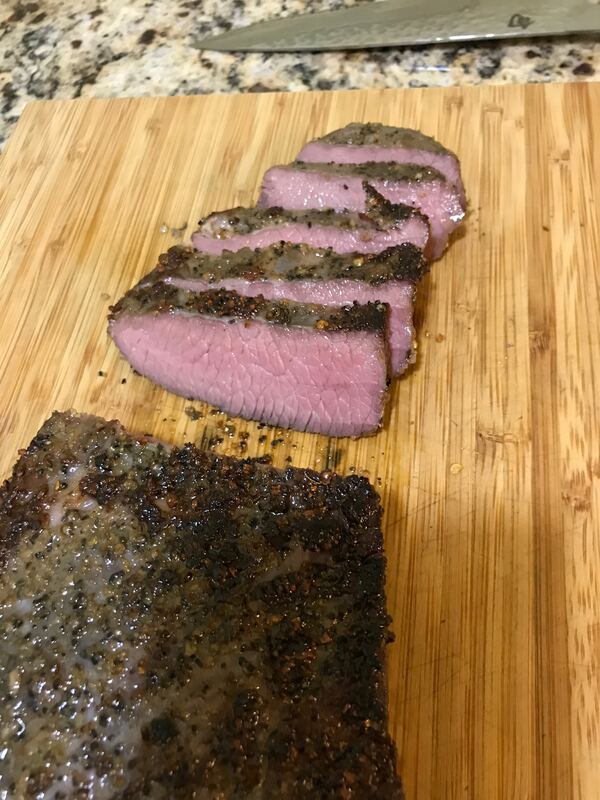 Season steak with remaining rub. 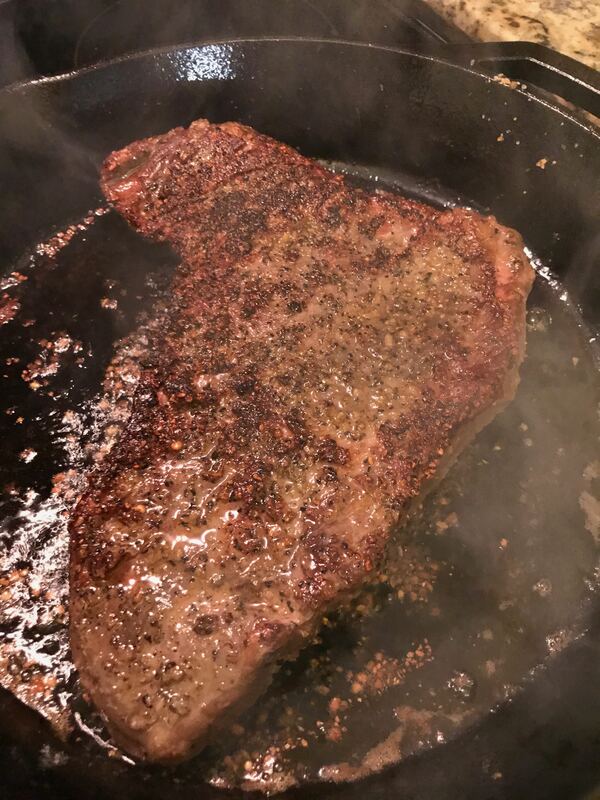 Place steak in hot pan and sear for one minute per side. Slice thinly across grain and enjoy!